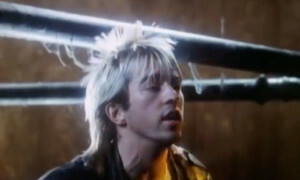 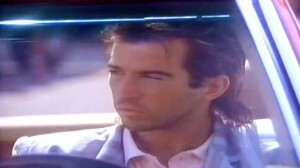 Limahl – Love in Your Eyes – Official Music Video. 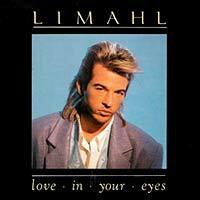 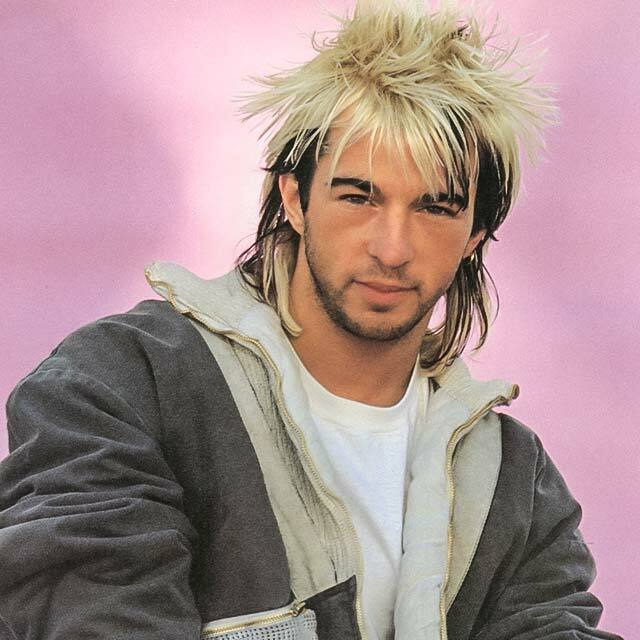 The first single from Limahl’s (born Christopher Hamill) second solo album “Colour All My Days” (1986). 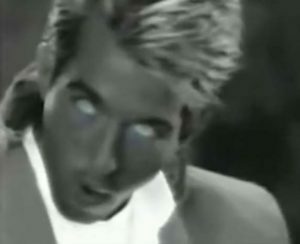 The single reached number 26 in Switzerland and #28 in the German singles chart.